Running Prague offers a number of jogging tours in Prague, both for experienced and inexperienced runners who would like to combine sightseeing with a nice feeling of being fit. Founded by Martin Opolecký, a passionate athlete and jogging enthusiast, Running Prague welcomes keen runners from all over the world, gives them an opportunity to explore the heart of Europe in a healthy and eco-friendly tour. Besides, we offer private running tours and personal training-running sessions for the whole period of your stay. Why book Running Prague Tours? 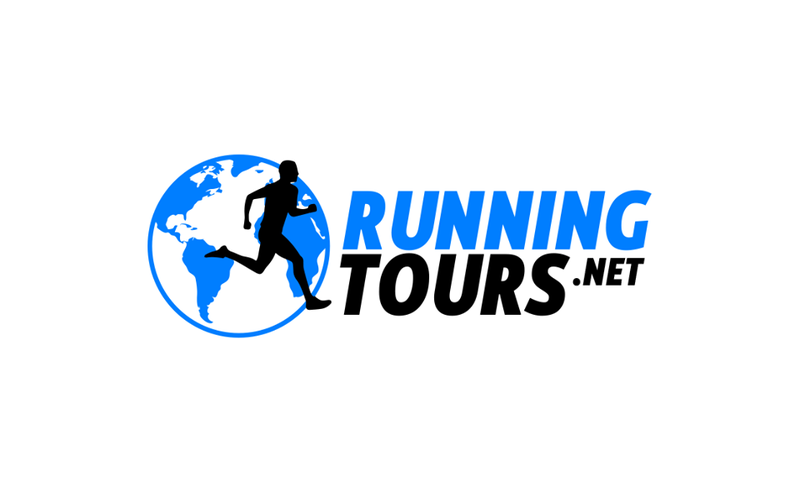 For whom the running tours in Prague are designed? feel highly inspired by a new tourist project that would offer Prague tourists a completely different perspective. I used to live in the US, France and Uzbekistan, as a tourist I have traveled almost half the world, all the time with running shoes in my backpack. Back then I found out that while jogging in the morning I could discover the city much deeper and learn to orient myself much faster than any other walking tourist around. Having returned to Prague, I had been working as a tour guide and studying modern history for a few years. And now, all the preliminaries resulted in my launching a new running project — to offer you extraordinary running tours and show you the Running Prague! Run in Prague with us!